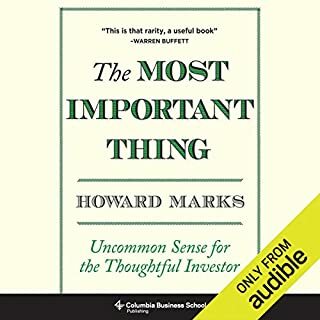 The noted research psychiatrist and New York Times best-selling author explores how Transcendental Meditation permanently alters your daily consciousness, resulting in greater productivity, emotional resilience, and aptitude for success. 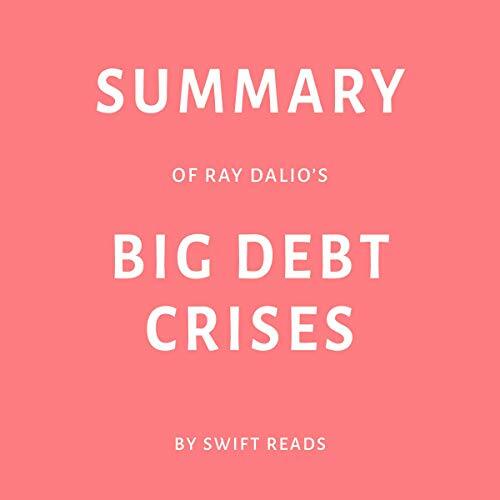 Listen to this in-depth summary by Swift Reads to learn more. 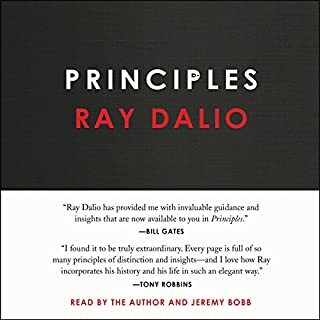 Summary of Laszlo Bock’s Work Rules! 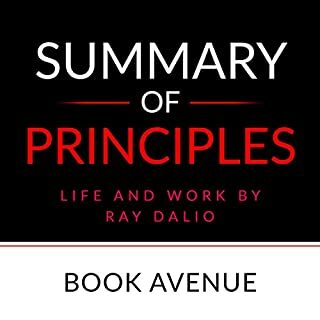 I am an admirer of Dalio, and I haven't read the summarized book, so this deals narrowly with what I got from this summary. 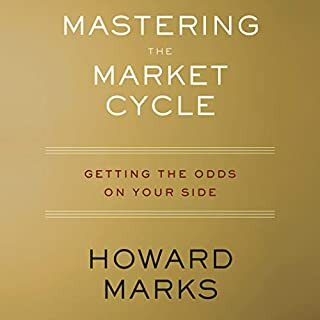 The four tools identified to deal with debt in the big picture, and the balancing act of managing with those tools, as heard in the "sample," was a neat compact idea. 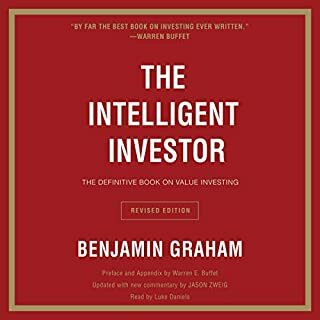 That's why I bought the summary, expecting more on this level. 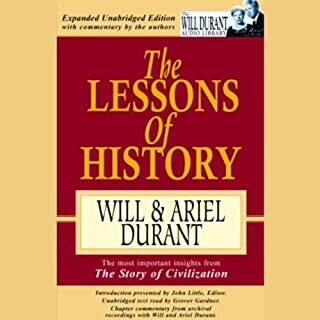 The remaining content of this summary was OK, but it was all really basic historical stuff, familiar and obvious to me, as a person who has studied this topic at some length. If I had it to do over again, I would just listen to the free sample.